I would like the telegram to be delivered on a specific date (for a ceremony, funeral, celebration, etc.)? Can I do that? Will I receive a confirmation of delivery? I did not receive an e-mail receipt? What should I do? 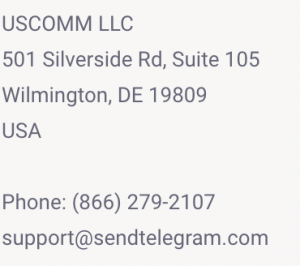 I would like to make a change in the telegram I sent, how can I do that?